Police Pass is the largest provider of both OSPRE Part 1 Sergeant and Inspector and the National Investigators Examination (NIE) training – over 30,000 officers have used our training products. Our team consists of 2 Operational Chief Inspectors who have passed the examination themselves in the top 1% nationally as well as a solicitor with over a decades’ experience as a senior university law lecturer. ** Download a module (including videos) to your device so that you can continue your studies even when you do not have access to the internet. 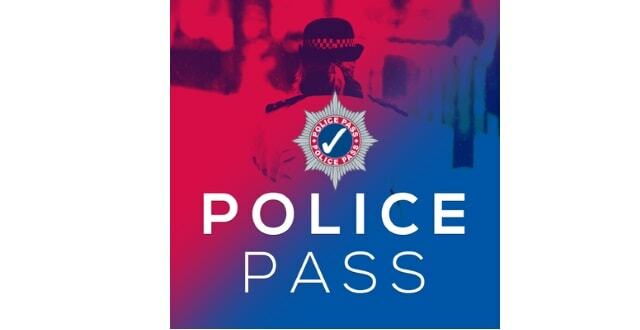 This app requires a Police Pass user account to access premium content – visit https://www.police-pass.co.uk to find out more. If you already have the APP, please take a minute to write a review below for others users to view. Hi there. The App is free to download but you will need a POLICE PASS account to use the content. If you go to the play store and search for police pass you should get the android version. It is quite good. Know several people who have used it.